National Arts In Education Week is September 10-16, 2017. The arts have been a constant and prized practice in every society, civilization and time period. From cave drawings to the written word, art has been the cornerstone of progression in our world. The United States designated a week to join together communities, supporters and educators across the nation to "tell the story of the transformative power of the arts in education" (Americans for the Arts). "The arts are a celebration of life." Provide every child in our region access to arts learning, and we have reached more than half a million students and teachers over the past 25 years through a variety of arts education programming. Strengthen school learning communities with arts integration training for teachers through the SmART Residency Program, Arts with Education Institute and teacher workshops. 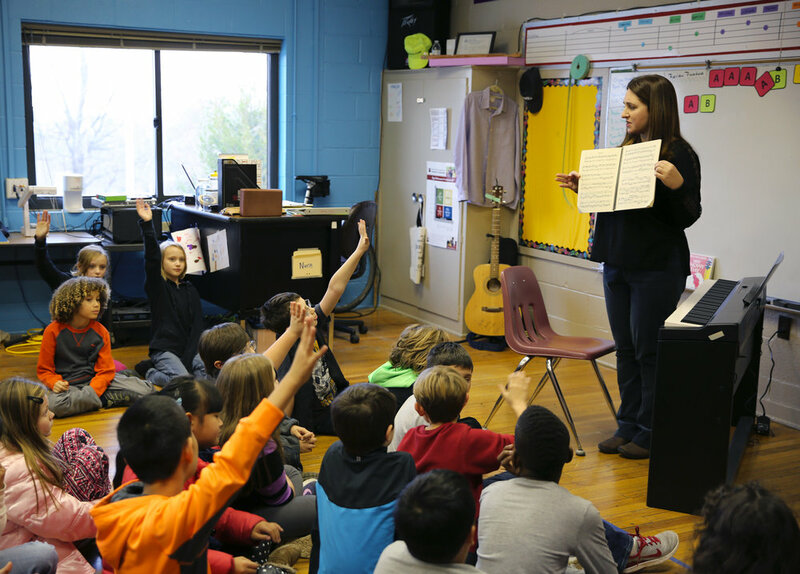 Share model education programs with the state and national education community, including live performances in the Arkansas History through the Arts Program tailored to meet Common Core State Standards. Since 2013, more than 69,000 students from across the state have experienced the arts through this program. Deepen NWA students' and teachers' engagement in the arts, because we believe art forms like dance, music and theater help prepare us to engage and explore the world. We served more than 45,000 teachers and students last season. "The greatest scientists are artists as well." 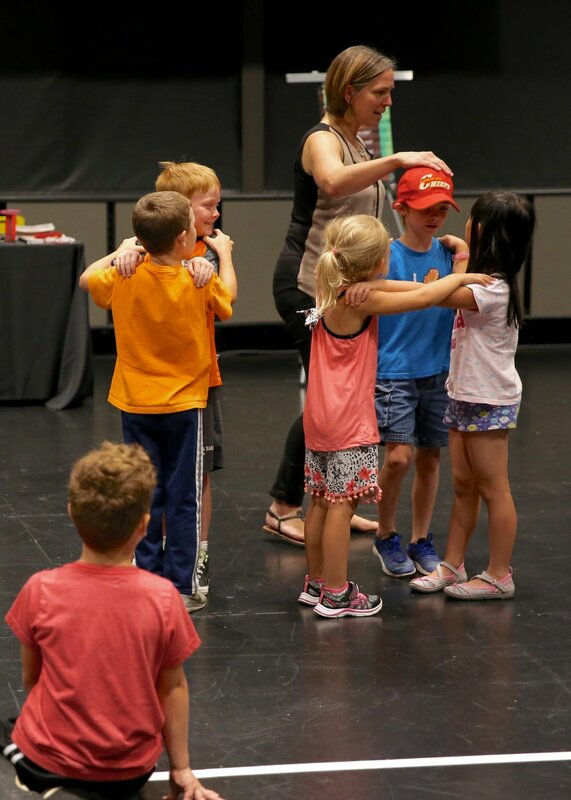 Walton Arts Center initiatives look to enrich the Northwest Arkansas community by offering programs that engage students through performance. Foundational to Walton Arts Center is the Arts with Education Institute. Arts with Education Institute began prior to the 1992 opening of Walton Arts Center's doors and has been a driving direction for community impact. Every year Northwest Arkansas teachers participate in the Arts With Education (AWE) Institute and learn how to integrate art in their curriculum. More than 1,200 students benefit from these teachings during the school year. In addition to arts integration in the classroom, students have the chance to attend and even in live shows at Walton Arts Center and throughout the state. 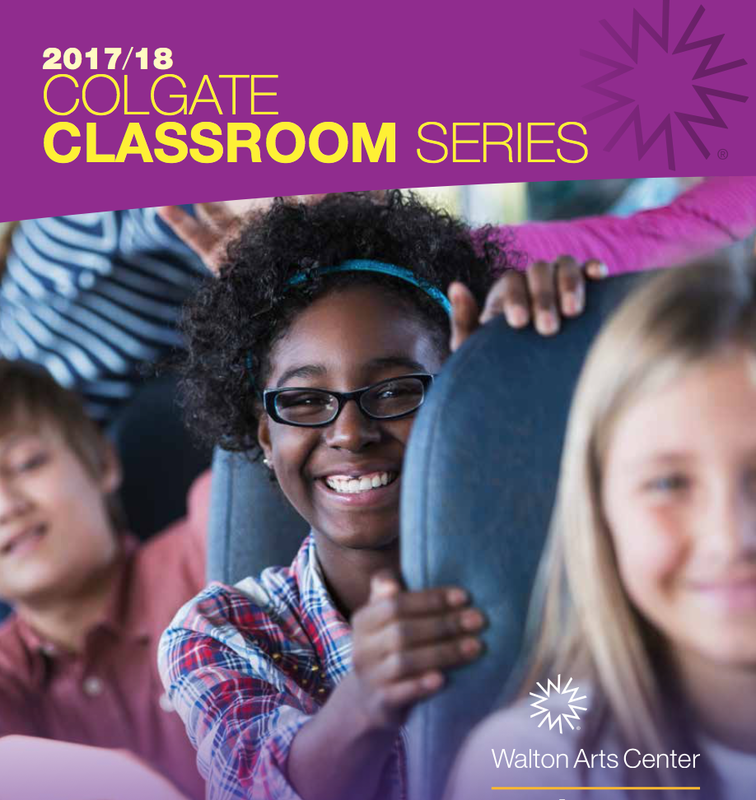 Arkansas History through the Arts, which is part of Walton Arts Center’s Colgate Classroom Series, is another opportunity for students to learn Arkansas history through the arts. To meet this need, Walton Arts Center partnered with Trike Theatre (a Walton Arts Center resident company) to create Digging Up Arkansas, a performance which, thanks to a grant from the Arkansas Community Foundation, will have visited all 75 counties throughout the state by 2016. The performance engages students in stories about Arkansas’ earliest settlers and covers the history of the state up to 1939 — Arkansas’ 100th year of statehood. "I am convinced that no one is fully educated without a full grounding in the arts." AMP Fest, now in its second year, is a beer, music and tech festival taking place at the Walmart AMP on Saturday, October 14 (4pm-8pm)! Organized by Walton Arts Center’s Corporate Leadership Council, this event is designed to raise awareness and to benefit Arts Education programming at Walton Arts Center. AMP Fest will feature unlimited free samples of more than 60 local, regional and craft beers from more than 20 selected breweries as well as great musicians! Plus, there will be great food available to purchase. Confirmed breweries include Bike Rack, Core, Flyway, Bentonville Brewing, Lost 40, Black Apple Crossing, Fossil Cove, Columbus House, Lagunitas, Coop Ale Works, Sweetwater, Lazy Magnolia, Mothers, Great Raft, Shiner, Sam Adams, Springfield Brewing Co, Founders and Independence Brewing. Last year, attendees helped raise over $83,000 towards Arts Education programming! Help us reach our goal of $100,000 this year!